The most underrated tool for success is failure. Everyone makes mistakes and learning from them is the only way to truly improve performance—but how many people take a clear, focused approach to building on the foundations of failure? 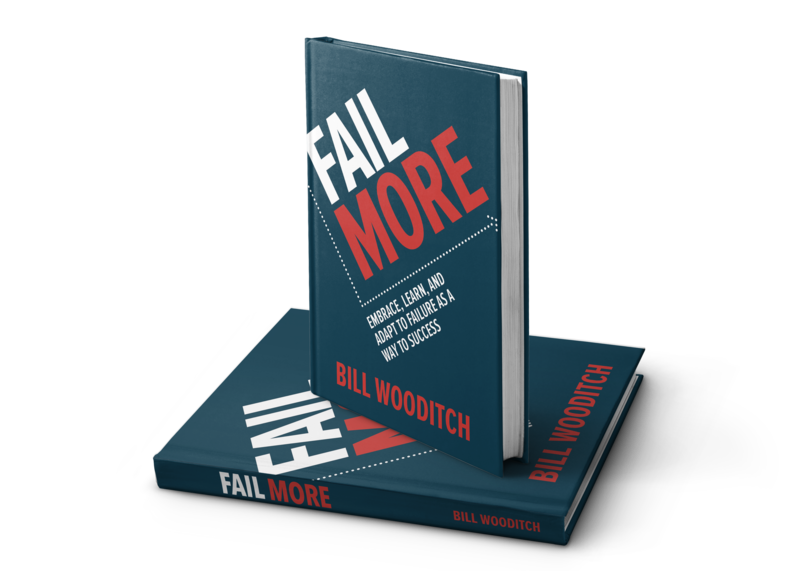 Now, Fail More provides the knowledge, insight, and tools to do just that. This one-of-a-kind guide helps readers accept the unknown and turn the sting of failure into the reward of growth. The author reveals the setbacks that are both inevitable and valuable and delivers practical ways of moving past self-recrimination—so readers can objectively analyze what went wrong, recalibrate, establish clear goals, and push harder than ever to achieve them.